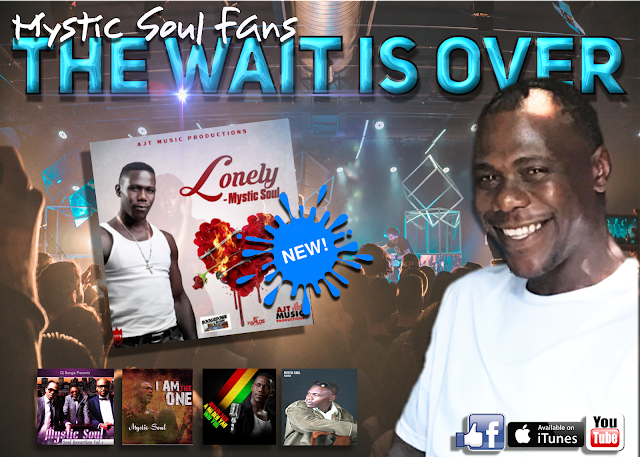 It has been a long long long time since we heard NEW music from Mystic Soul... and that was a shame !!!! Because this man's vocal abilities are through the roof. He has excited our GLOBAL audience for some time now and creatted quite a chatter on the scene with his tracks from his album " I AM THE ONE". He won VOCALIST OF THE YEAR right here at SHYRICK DANCEHALL RADIO. We have our fingers crossed that this is one of many future singles dropped by this highly talented vocalist!